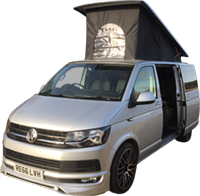 We were absolutely over the moon to be finalists in the Scottish Outdoor & Leisure Awards for the second time in the category of “Best Motorhome/Campervan Hire Business”. HUGE THANK YOU to everyone who voted for us! 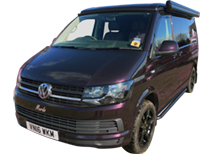 There were 9 other fantastic camper hire businesses in our category! 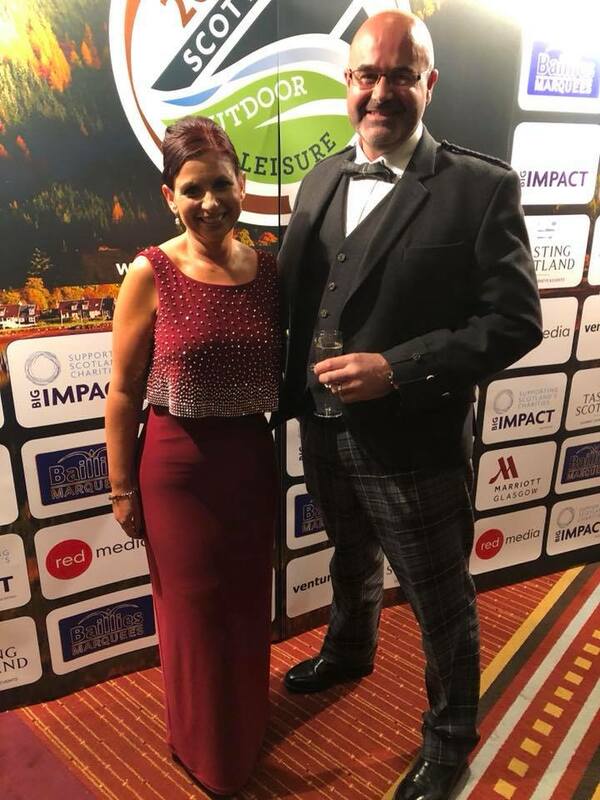 This was a celebration to mark some of the best leisure and tourism businesses in Scotland, thus helping to promote Scotland as a fantastic holiday destination. The Gala Dinner was held at the Glasgow Marriott Hotel on Friday 26 September 2018 where all the winners were presented with their trophies. Sadly, we didn’t win, but we met some lovely people and businesses. It was a huge achievement being a FINALIST!